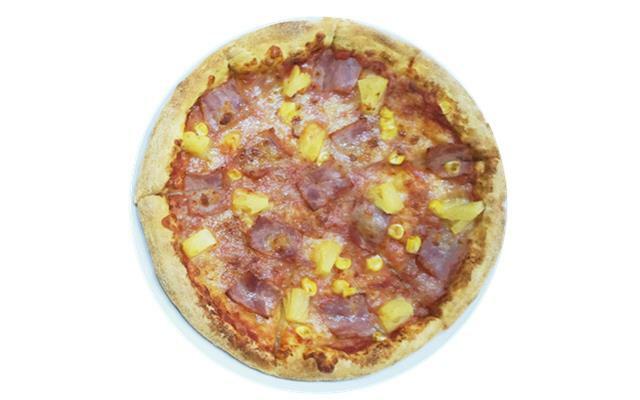 Hawaiian pizza, a staple offering of pizzerias around the world, is made up of a dough crust, tomato sauce, bacon, and pineapple rings or chunks. 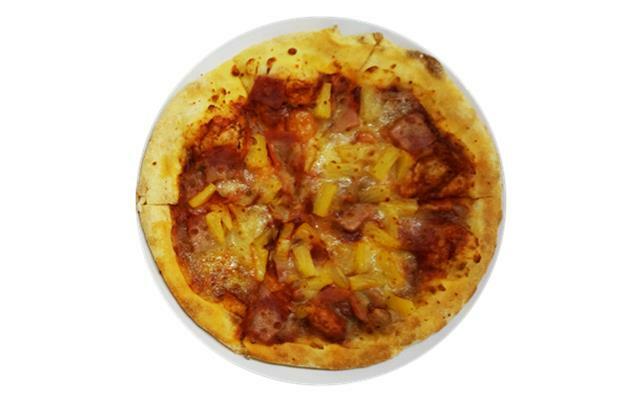 With sweet and savory flavors, it is always among the most popular pizzas. 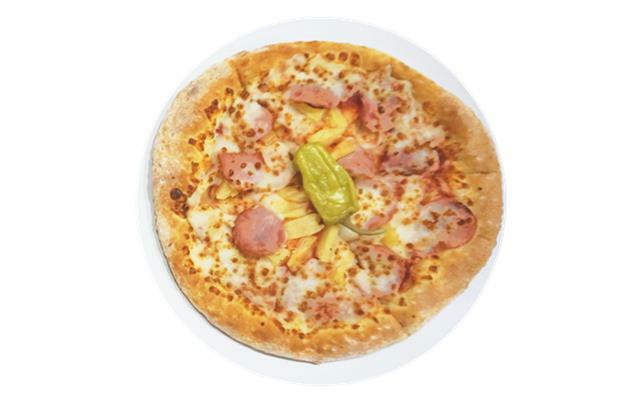 Today, the Guide selects four 9-inch Hawaiian pizzas from four popular chain stores in Shanghai. Compete out a best choice for you. Sophie Wang and Joan Zheng guide. 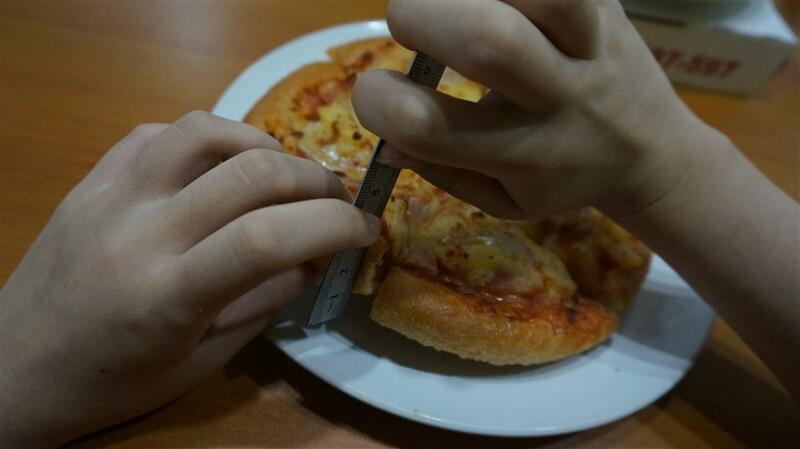 First, measure the thickness of the crust. 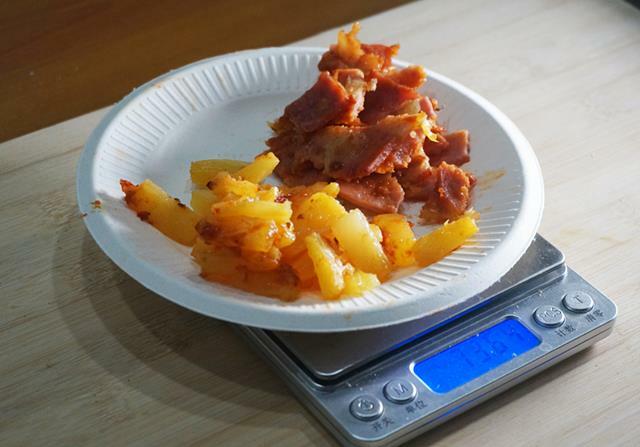 Third, remove ingredients and weigh them. Last, eat and judge the taste! This time, we invited two foreigners to join us with the judement. 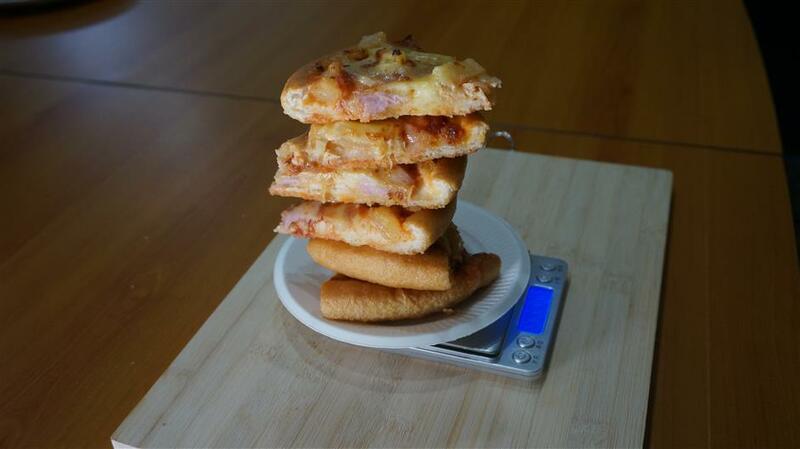 See how the Italian and the Ukrainian eat, taste and judge Hawaiian pizza. What about their flavors? Let’s see more details about these five brands. Founded in 1958, it has more than 16,000 restaurants in more than 100 countries over the world. The first branch in China was founded in Beijing in 1990. With more than 55 years of experience, it offers various kinds of pizzas, drinks and desserts. Hawaiian Pizza here has a rich taste of cheese. 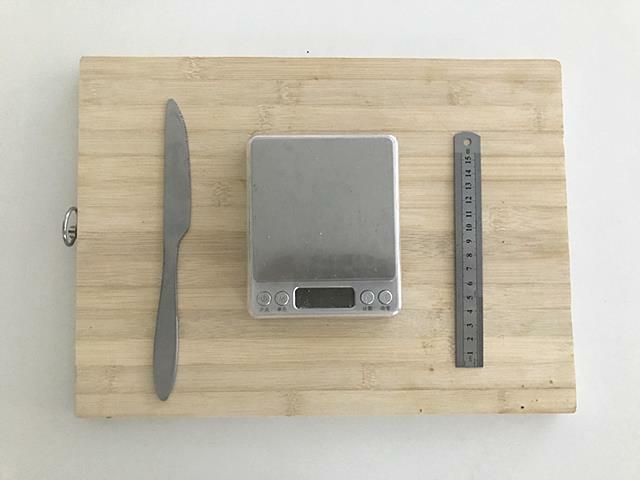 The crust is soft,while a little thicker than ones from the other three chain stores.The whole taste is well-balanced.However, you will feel a strong taste of flour which gives the feeling that it’s a little uncooked. the world. 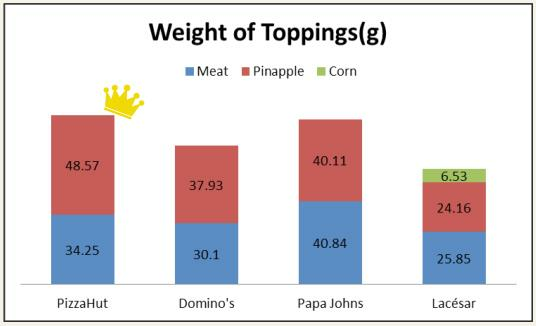 The first Domino’s in China was founded in 1997,Beijing. The Hawaiian Pizza here is a little salty and has a rich taste of ketchup. The crust is crispy, but dry. But the pineapples are sweet and tasty. 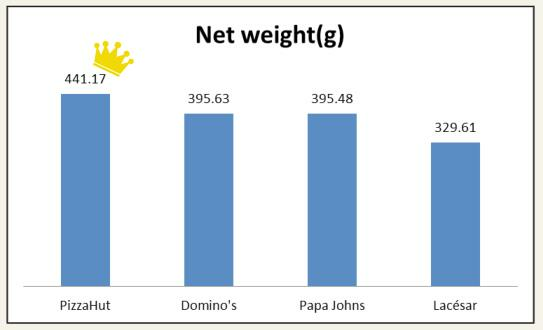 It is an American chain brand founded by John Schnatter in 1984.Papa John’s has become the third largest chain in the USA with over 4,000 restaurants worldwide. 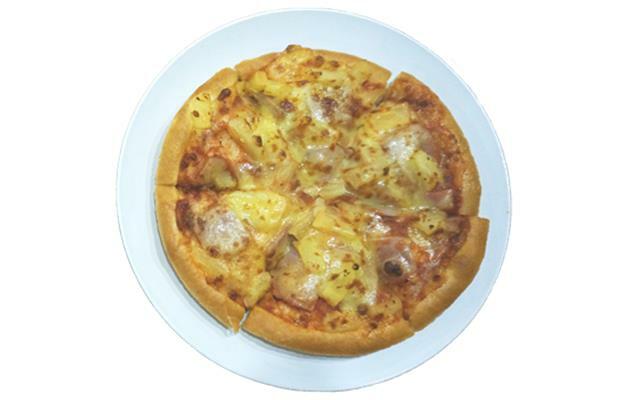 Although with a pale appearance,the Hawaiian pizza is quite delicious.Its balanced flavor won the highest evaluation from the members of the Guide PK tasting group. The crust is soft, and the pineapples and bacon is fresh. With enough cheese and tomato sauce, it tastes juicy and delicate.The bonus butter garlic sauce and hot onion gave it an extra taste. 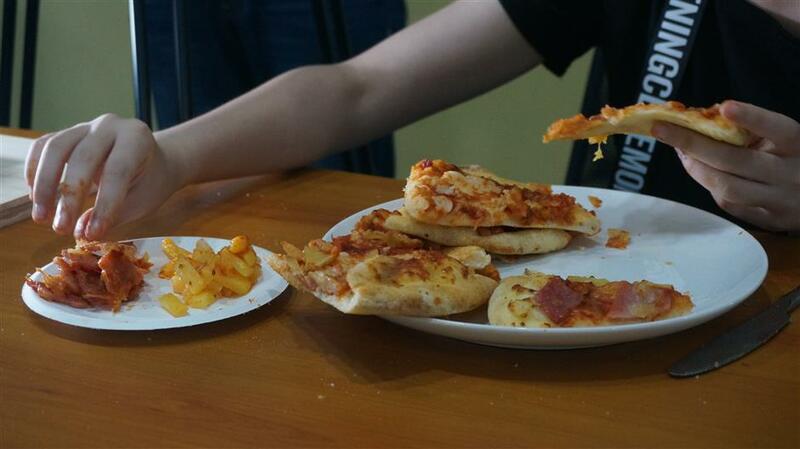 Opened in 2009, it is one of most popular pizza chain brands in China. 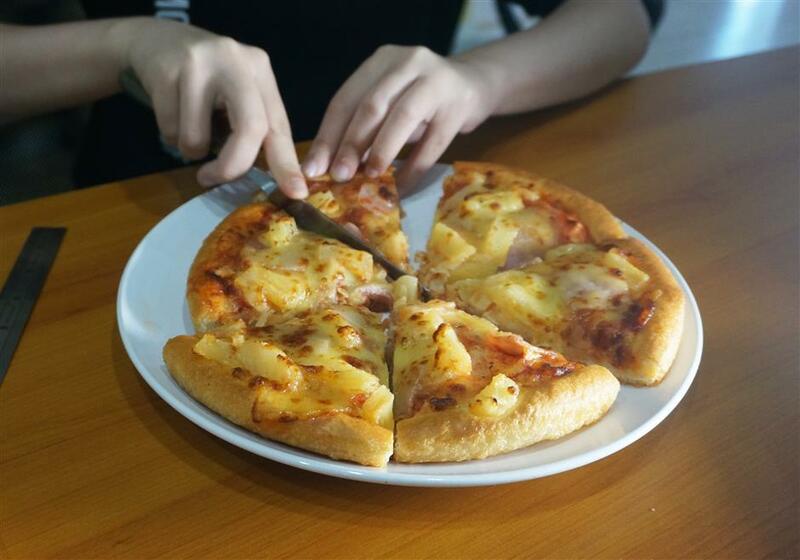 This restaurant is well-known for durian pizza, a special pizza type combining durian and cheese together. 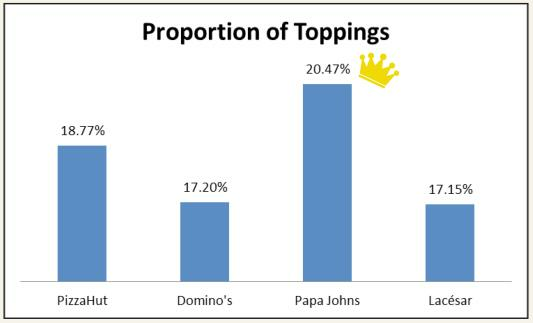 placed this pizza at the bottom of these four brands.